Having a bad day? Week? Year? 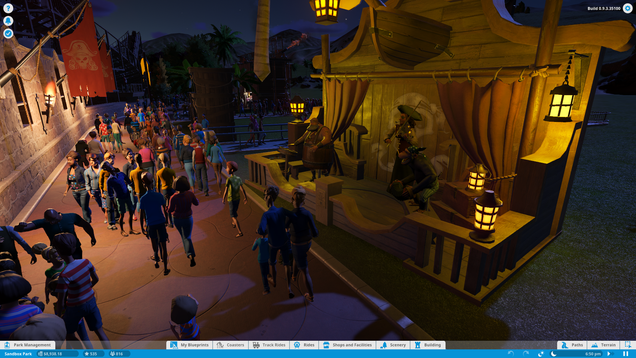 Planet Coaster is here to help.